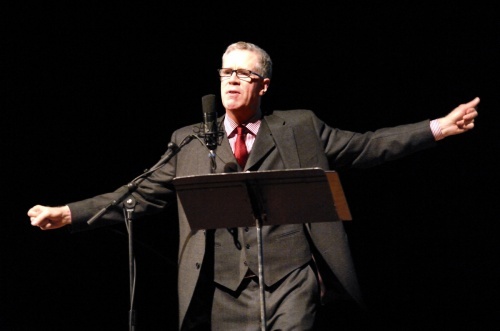 The popular weekly CBC radio program, the Vinyl Cafe, features music and tales as master storyteller Stuart McLean travels cross-country in Canada. Each week there is a long story about Dave, the proprietor of a record shop (the Vinyl Cafe), his wife Morley and their family and neighbours. Dave is well-meaning but has a singular talent for getting into scrapes. It is gentle Canadian humour, and often very, very funny.